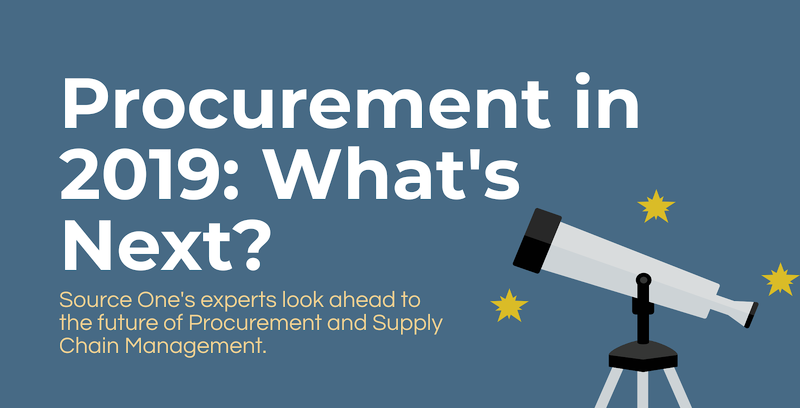 With another year of surprises and supply chain disruption in the rear-view mirror, Source One's spend management experts have once again shared their predictions for the months ahead. 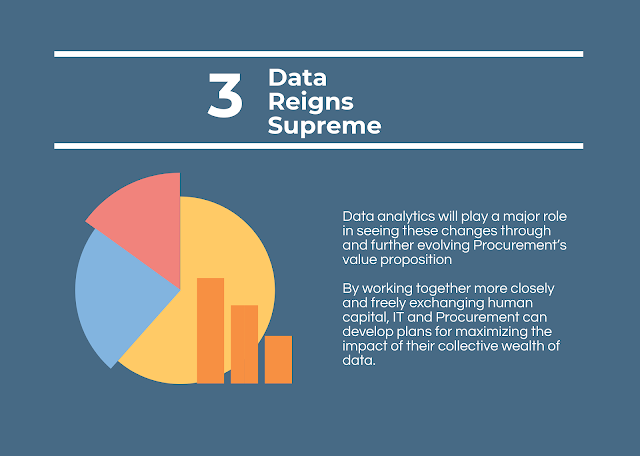 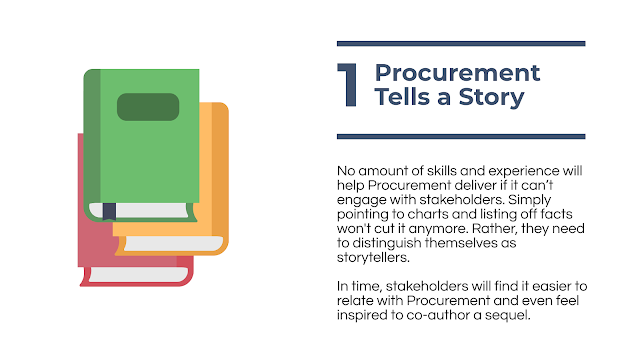 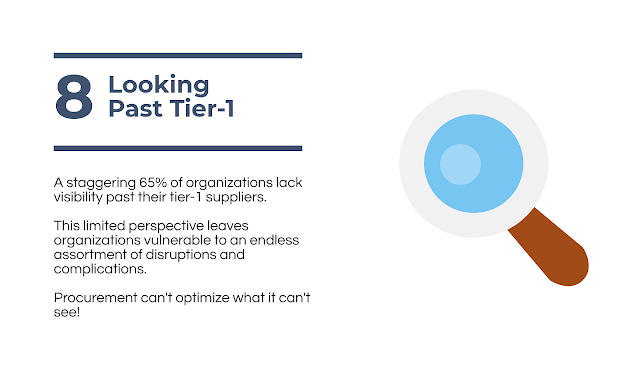 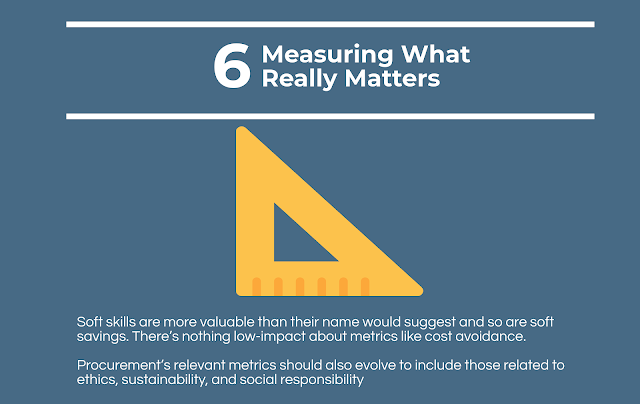 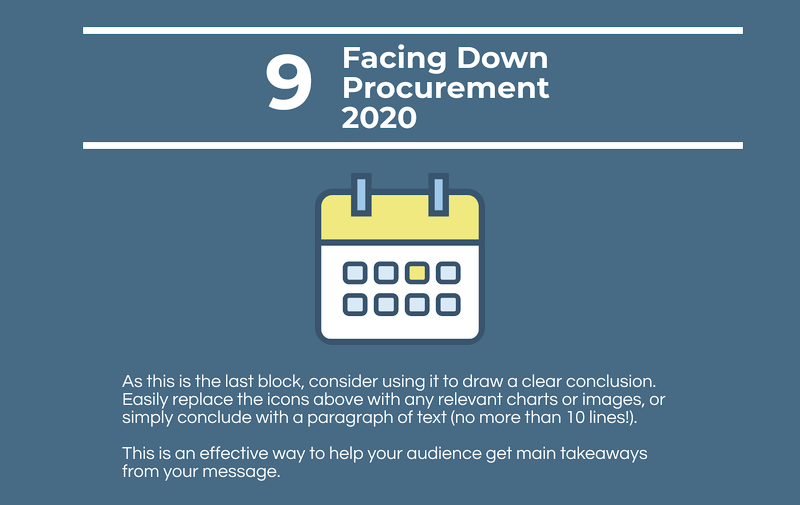 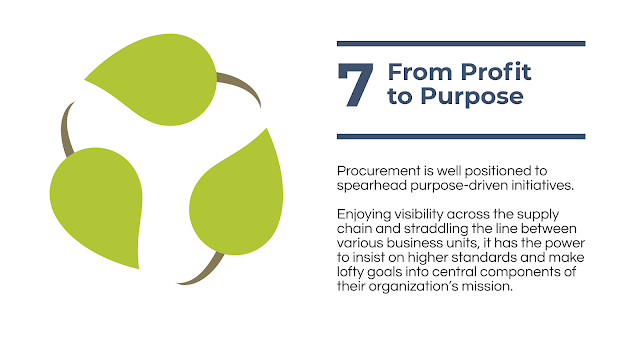 Haven't had a chance to read Procurement in 2019? 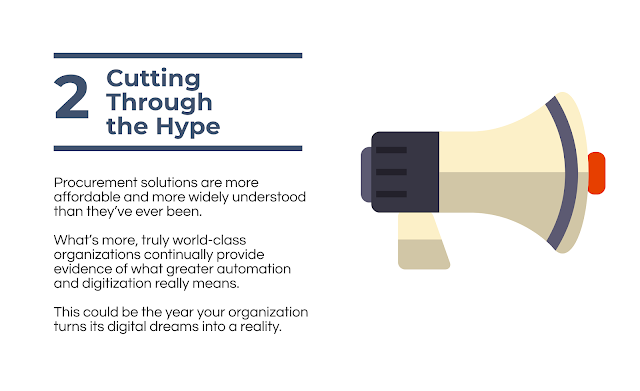 Check out the infographic below for a quick overview, but don't forget to download the full whitepaper to learn more about the new year could have in store.